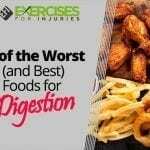 With the food and restaurant industry saturated with highly processed and chemical-laden foods, it is no wonder that digestive complaints are on the rise. 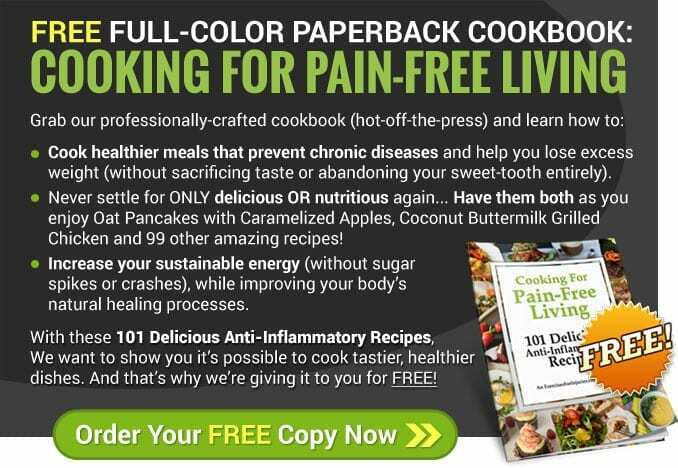 From leaky gut to irritable bowel syndrome, food intolerance to inflammatory bowel disease, most of us will experience some level of digestive discomfort at some point in our lives — if not every day. One of the simplest ways to avoid digestive distress is to be mindful of what is in your food and what may be a trigger for your discomfort. 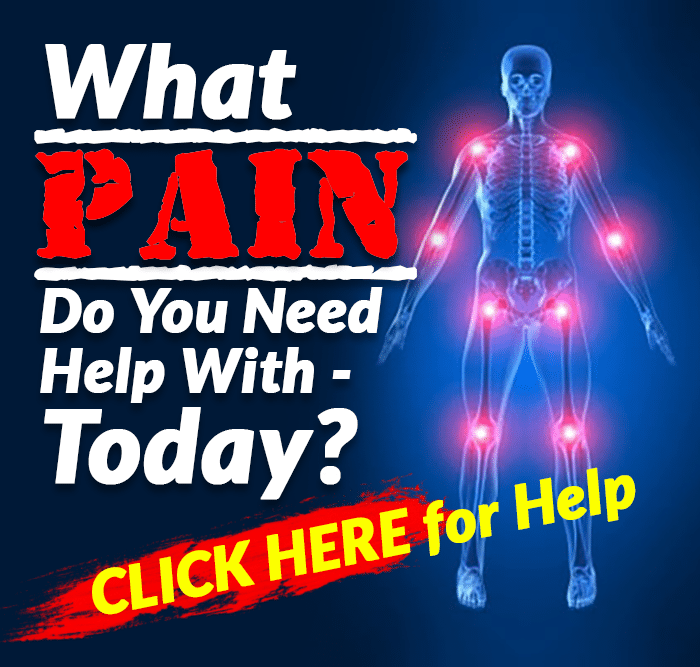 With prepackaged foods containing a whole host of ingredients and preservatives that most of us have never even heard of, it can become difficult to pinpoint what may be causing your symptoms. Do not despair. One of the most satisfying and rewarding ways to ensure digestive comfort is to ditch the packaged food and prepare fresh, wholesome meals for you and your family. Consciously choosing the best, most natural ingredients will go a long way in helping reduce and even heal digestive complaints. 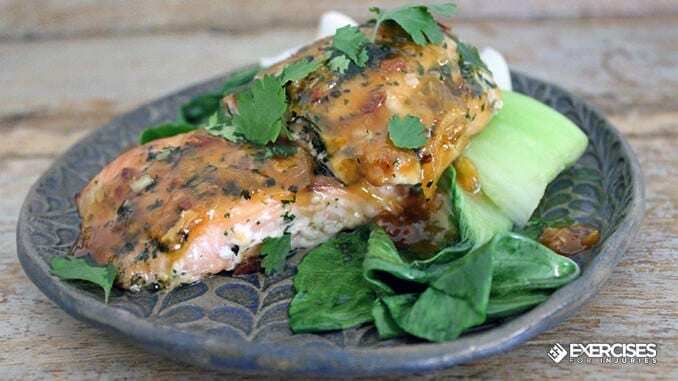 This honey and ginger glazed salmon is packed with both flavorsome and nutritious ingredients, shown to be highly beneficial to maintaining digestive health. 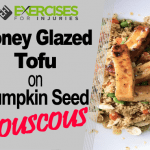 Anti-inflammatory, gluten-free, dairy-free and refined sugar-free, this simple recipe utilizes some of the best ingredients available to support your digestive needs. 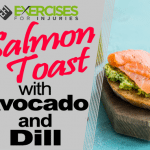 From the sweet stickiness of the honey glaze to the creamy richness of salmon, this is a meal the whole family will enjoy with digestive ease. Once the salmon is prepared, serve with your choice of green salad or use to top stir-fried vegetables. This recipe calls for wild-caught salmon — one of the world’s greatest and most nourishing superfoods. Offering a vast array of health benefits, wild caught is far superior to that of farmed salmon both in terms of nutrition and taste. Wild-caught salmon is not only loaded with essential vitamins and minerals but is also an exceptionally rich source of omega-3 fatty acids. 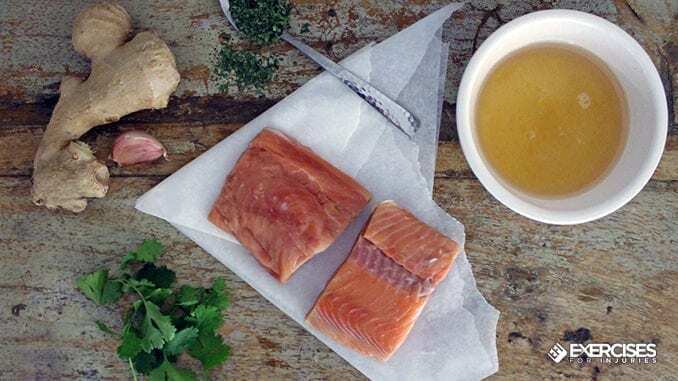 A potent fighter of inflammation, omega-3 has been used to reduce inflammation in those suffering from chronic digestive conditions and has even shown to be beneficial in easing the symptoms of candida. The recipe also requires fresh ginger, which has long been used as a digestive aid in traditional cultures across the world. 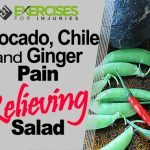 This is a flavorsome addition, and this anti-inflammatory root is known to reduce bloating, calm the digestive system and alleviate nausea. A classic staple in many meals, garlic has long been hailed for its anti-inflammatory and antibacterial properties. Garlic is also said to improve intestinal absorption as well as fight digestive parasites. 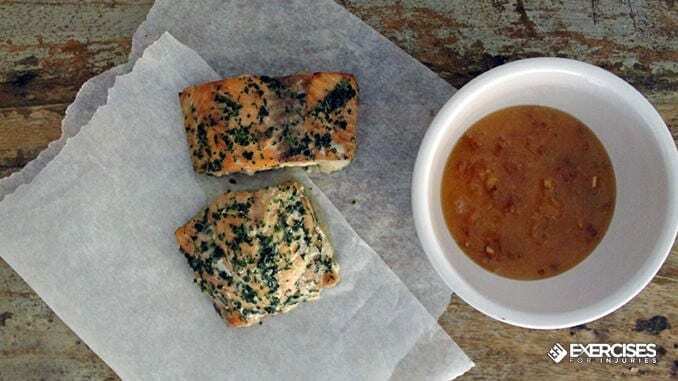 Coconut oil is fundamental in the cooking of the salmon to keep it moist and full of flavor as well as blending with honey to produce the sticky sweet glaze. In addition to this, coconut oil can do wonders for digestive distress. As well as soothing and healing the digestive tract, coconut oil possesses antibacterial and antifungal properties, which assist in fighting infection. Coconut oil also assists in the body’s absorption of omega-3 when consumed together. Making it the perfect choice of fat to complement the omega-3 rich salmon. Honey plays an important role in both the flavor and texture of the dish, as well as providing digestive soothing, anti-bacterial properties. Said to relieve both nausea and constipation, honey has also traditionally been used to heal ulcers. The perfect accompaniment to salmon and ginger, cilantro has long been used for its healing medicinal properties. This recipe calls for both the fresh and dried version for both a flavor and nutrition hit. A good source of fiber, cilantro is said to ease bloating and intestinal gas while also supporting liver function. This recipe provides two servings and is best served immediately while the glaze is still warm. Loaded with digestive supporting ingredients, this is a recipe your tummy is certain to thank you for. 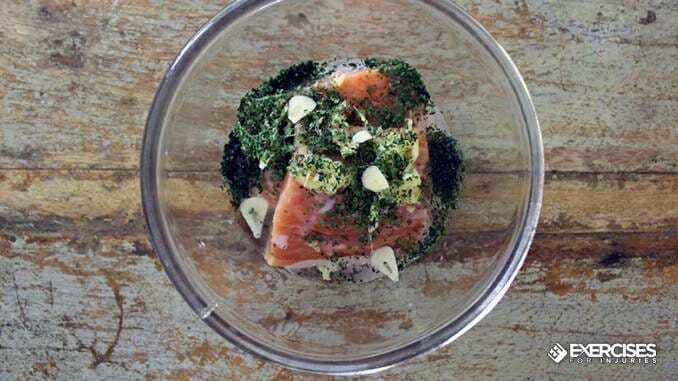 Add the salmon to a large mixing bowl. Add 1 tablespoon honey and grated ginger, 1 garlic clove, the coriander and a generous pinch of salt. Use your hands to coat the salmon fillets in the seasonings. Cover and leave to marinate for 20 minutes. Preheat the oven to 390 degrees Fahrenheit. Line a shallow oven tray with a sheet of foil. 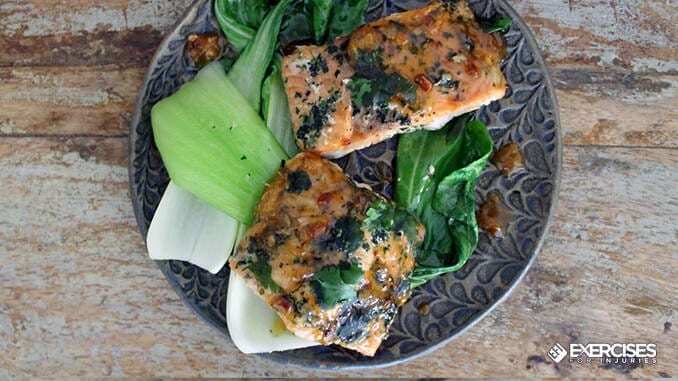 Remove the marinated salmon from the refrigerator and discard of the ginger and garlic. Place the salmon on the foil-lined tray. Add 1 tablespoon of coconut oil to the foil among the salmon fillets. Place the tray in the oven and leave the salmon to bake for 12 to 15 minutes until cooked through and slightly golden. 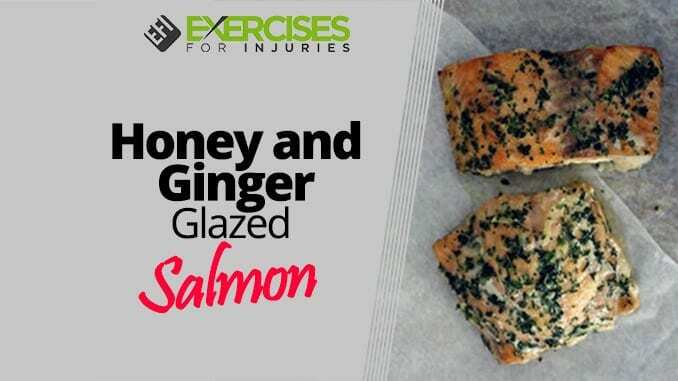 5 minutes before the salmon finishes cooking you can prepare the honey and ginger glaze. Add the remaining honey, coconut oil, garlic and ginger to a small pan over medium heat. Bring the mixture to a boil, then reduce to a simmer for around 5 minutes, stirring often. The mixture should start to reduce and turn into a sticky syrup. Remove the salmon from the oven and pour over the warm glaze. Scatter with fresh cilantro and serve immediately with a simple green salad or stir-fried vegetables.